We may often wonder, “Are my prayers effective? 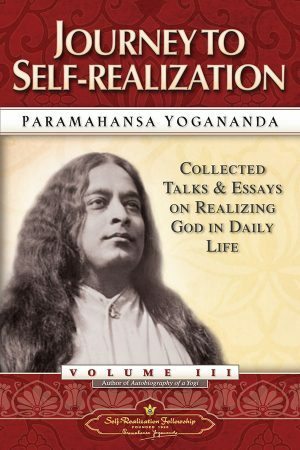 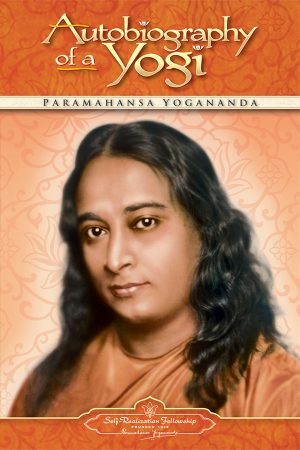 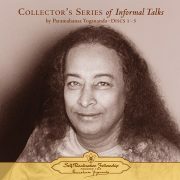 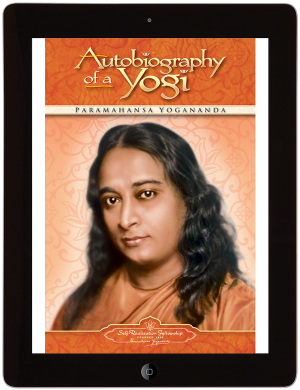 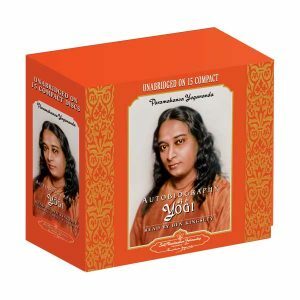 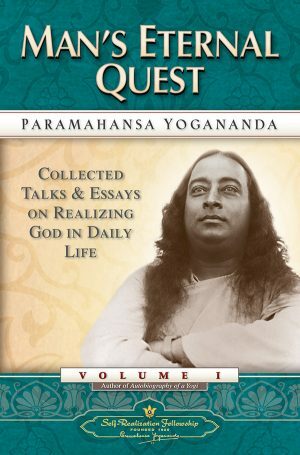 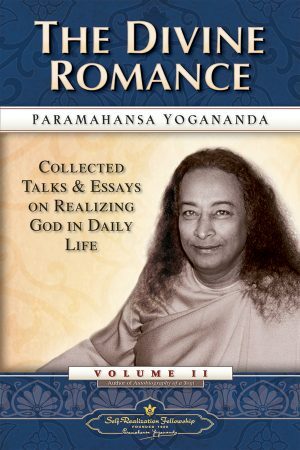 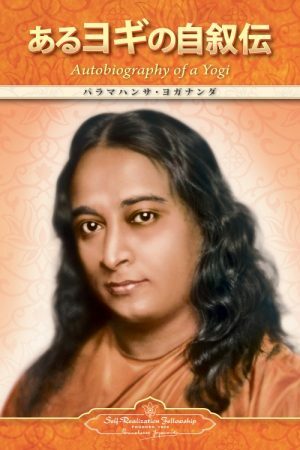 Is God listening?” Offering wisdom and insight selected from the writings of Paramahansa Yogananda, this inspirational book discusses ways by which we can deepen the power of our prayers and make them a daily source of love, strength, and guidance. 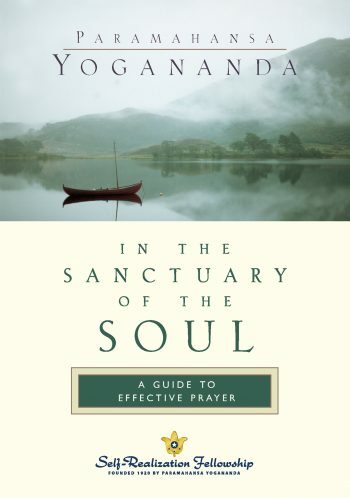 A beautifully designed devotional guide that will inspire those of all faiths.